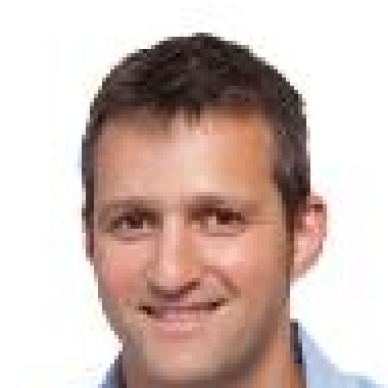 Mike Telem is VP of Product Marketing, Real-Time Personalization at Marketo. As co-founder of Insightera, his extensive background in business development and online marketing enabled him to drive sales operations and global business initiatives. Before co-founding Insightera, Mike served as Business Development Manager in the RAD-Bynet group.